The Frame Station is a brother and sister team operating in Iowa City since 1986, with the help of two loving and dedicated parents. Our dedication and success in the picture framing industry continues today with our families. 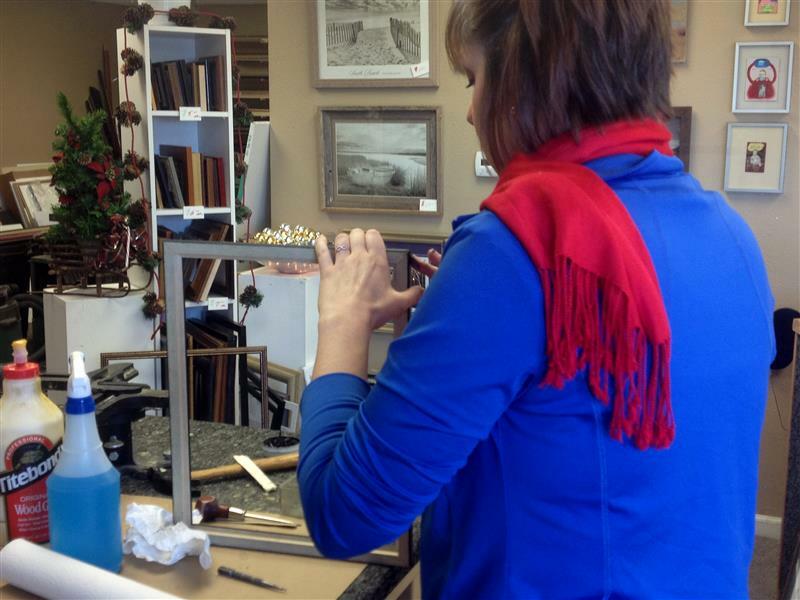 The Frame Station believes we can offer people affordable and classic framing. Our system offers a do-it-yourself method. Allowing the customer to come back and assemble their own project with our help. This saves the customer a labor charge, you pay only the material cost. 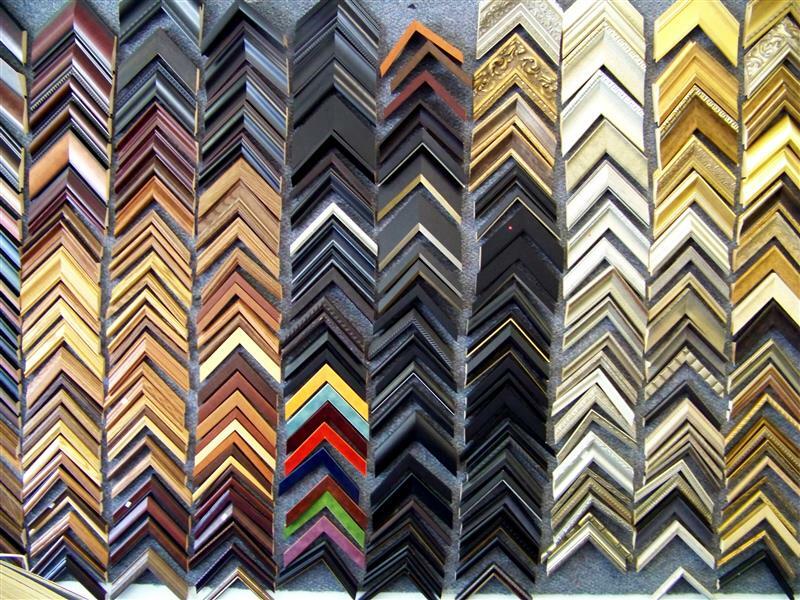 We offer custom framing at a very reasonable rate. 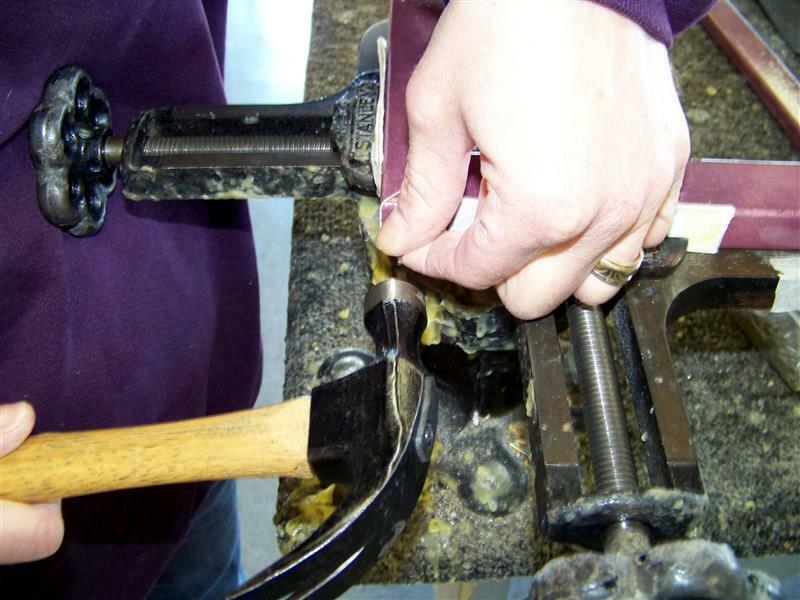 Do-it-yourself framing is a hands on concept, taking the customer through selection, building and finishing. Usually finishing a project in a day. Many projects today require conservation framing. We offer matting, backing, and glass that will provide excellent preservation. The Frame Station also provides residential and commercial customers picture hanging. Call us for an appointment and for a minimal fee, we will hang the project on the wall. Offering proper hook or security hanging systems.